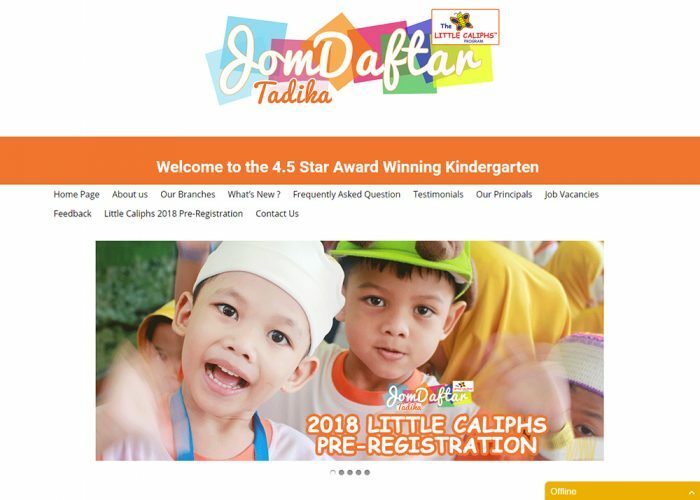 Welcome to the 4 star award winning Little Caliphs kindergarten. Let us assist you the right way in educating your children.Register now. Visit jomdaftartadika.com.